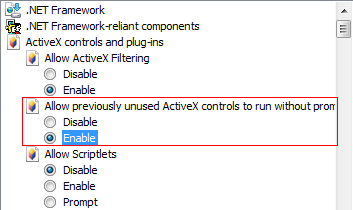 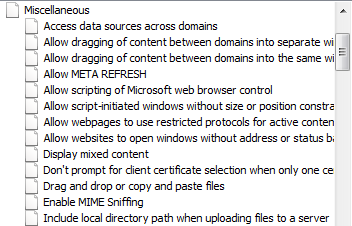 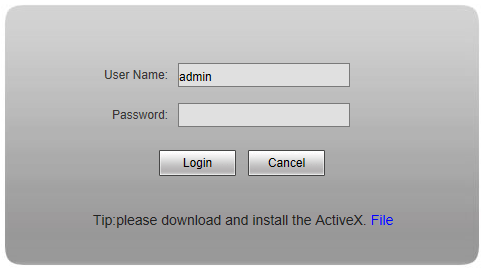 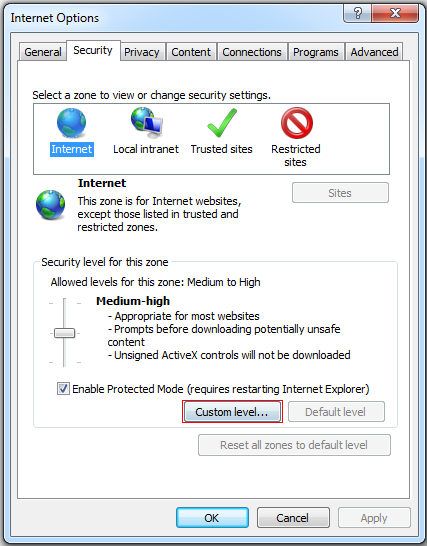 You need to install ActiveX Control when you visit IP camera for the first time through IE browser. 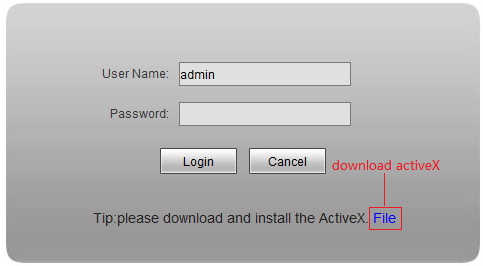 File download dialogue box pops up, click [Run] or [Save] to download ActiveX, after download it , double-click the downloaded file “WebCMS.exe” and choose the language, then install it. 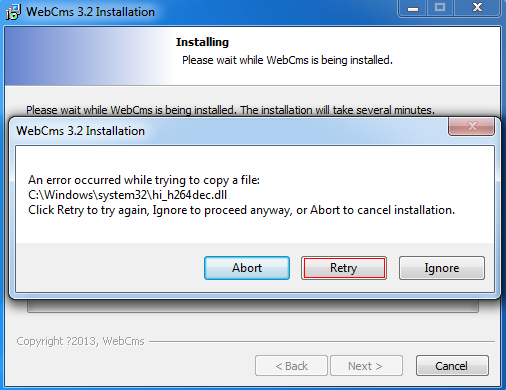 2: when install the ActiveX,it pops up the window as follow, please close the IE and CMS,then click “retry”.